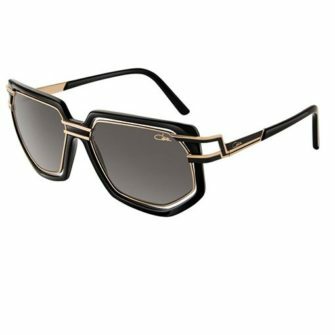 Cazal is renowned for having an unconventional approach to the eyewear market. 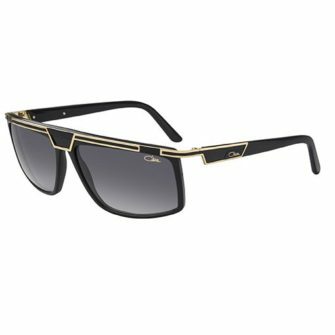 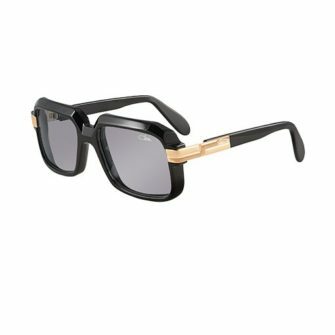 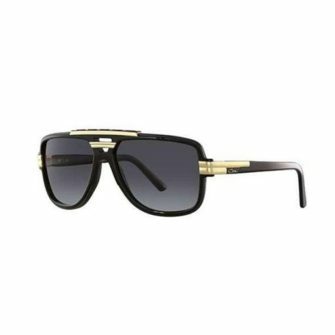 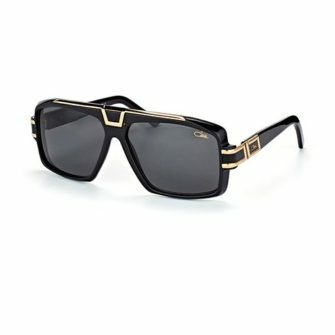 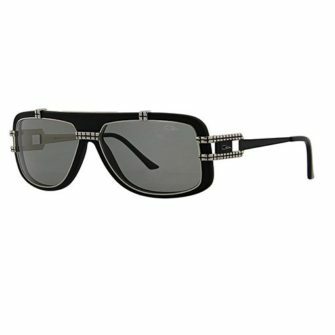 Cazal doesn’t follow trends, they create them. 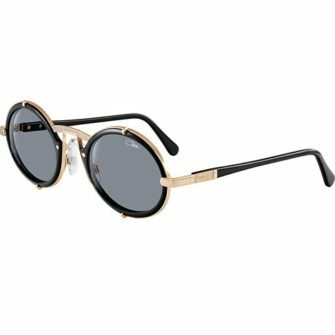 The brand has developed a raw talent producing eyewear designs that are way ahead of their time. 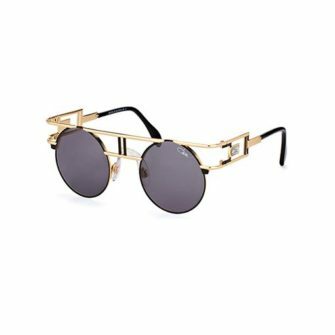 Unlike anything else on the market, Cazal sunglasses are a true vision of art. 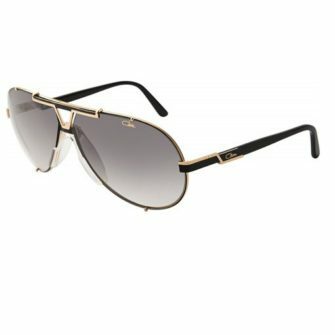 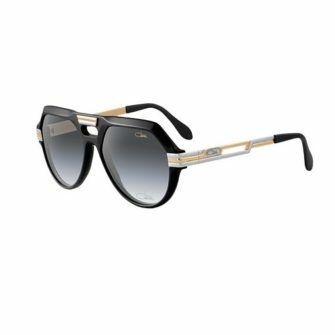 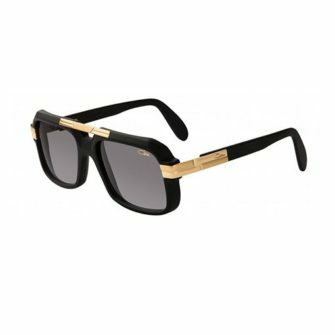 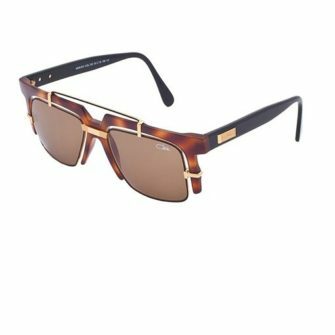 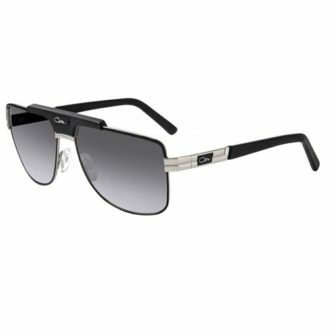 An official stockist of Cazal sunglasses for men, each of our products come with a branded case, a certificate of authenticity and a 12-month warranty.